Pittsburgh Personal Injury Lawyer, Shawn Flaherty, has been selected as a 2015 Super Lawyer for the State of Pennsylvania. He was also selected as a Super Lawyer in 2014. Each year, no more than 5% of the lawyers in Pennsylvania are selected by the research team at Super Lawyers to receive this honor. The selection process by Super Lawyers starts with a peer nomination, which is then validated with third-party research using 12 different categories. The entire selection process is conducted by an attorney-led research team. 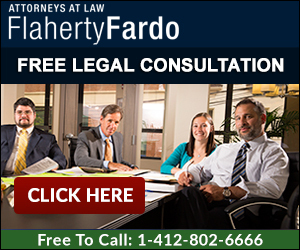 As the founding partner of Flaherty Fardo, LLC in Pittsburgh Pennsylvania, Attorney Flaherty has more than a quarter century of civil litigation and personal injury experience. Representing clients throughout Western Pennsylvania, he handles personal injury matters on behalf of plaintiffs who have been damaged by the negligent or willful acts or omissions of others in car accidents, truck accidents, product liability, medical malpractice and wrongful death cases. Mr. Flaherty graduated from both Carnegie Mellon University and Duquesne University School of Law, and was awarded his Juris Doctor in 1985. He is admitted to practice in every county in Pennsylvania, and also admitted to practice before the United States District Court for the Western District of Pennsylvania and the Federal Third Circuit Court of Appeals. Throughout his years of practice, Mr. Flaherty has represented clients in several high-profile matters including a highly publicized police brutality suit, as well as litigation involving the National Football League. A lifelong resident of Allegheny County and the son of Peter Flaherty, the former mayor of Pittsburgh, he has served a term in the Pennsylvania House of Representatives and has remained active in both state and local politics. As an advocate for injured clients, Mr. Flaherty has valuable court room experience and is often considered an excellent negotiator. He and the lawyers of Flaherty Fardo bring dedication, determination, and attention to detail to every single case in which they work on. 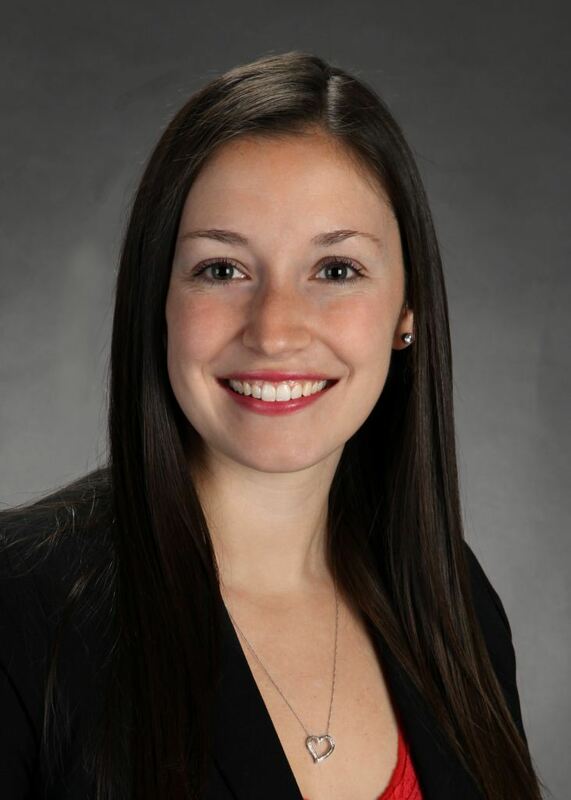 If you have been injured or involved in an accident and would like to understand your legal rights, please contact the experienced personal injury lawyers at Flaherty Fardo by calling at 412-802-6666, or email Shawn Flaherty directly at stf@pghfirm.com.